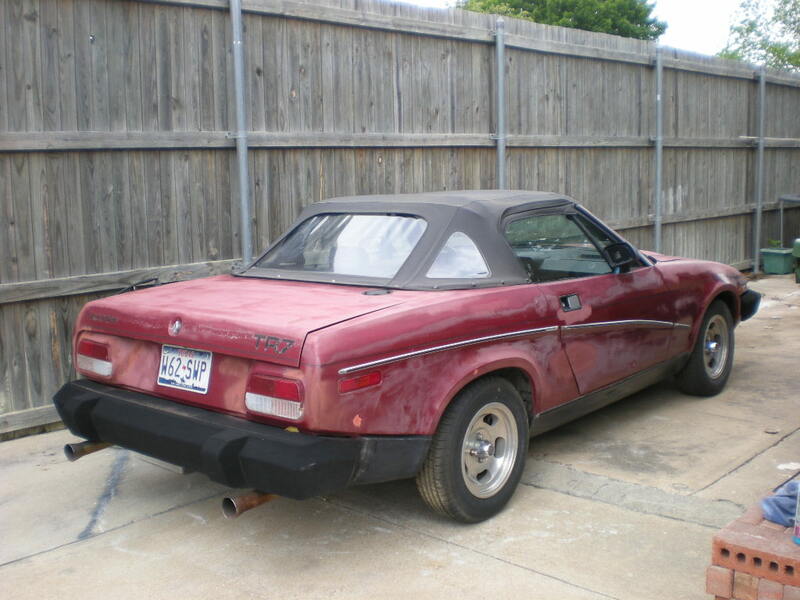 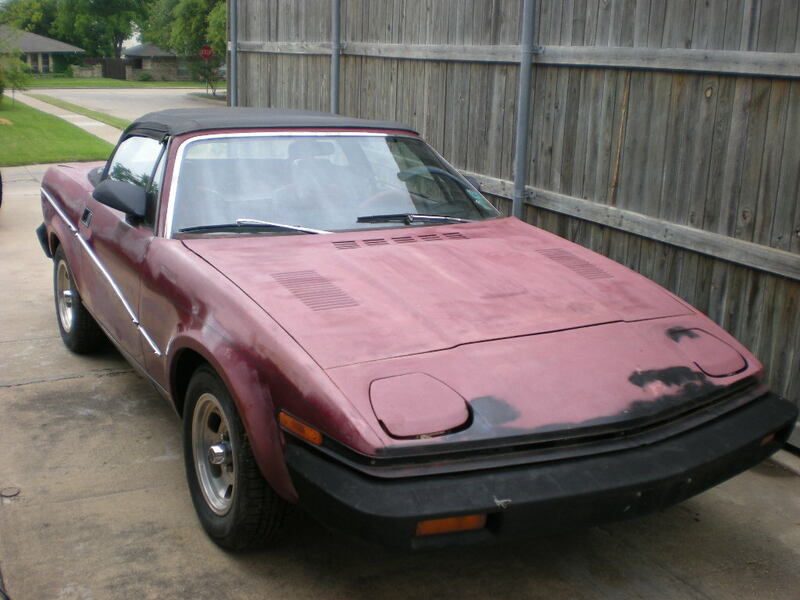 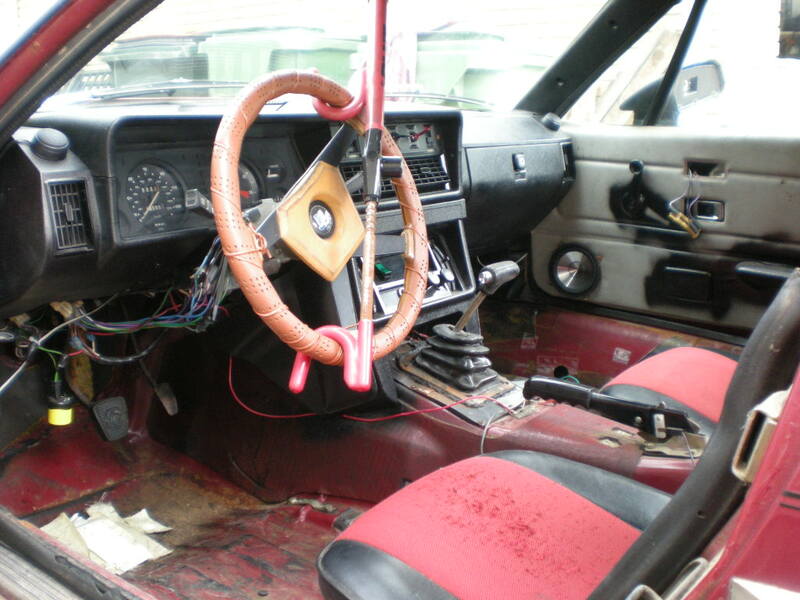 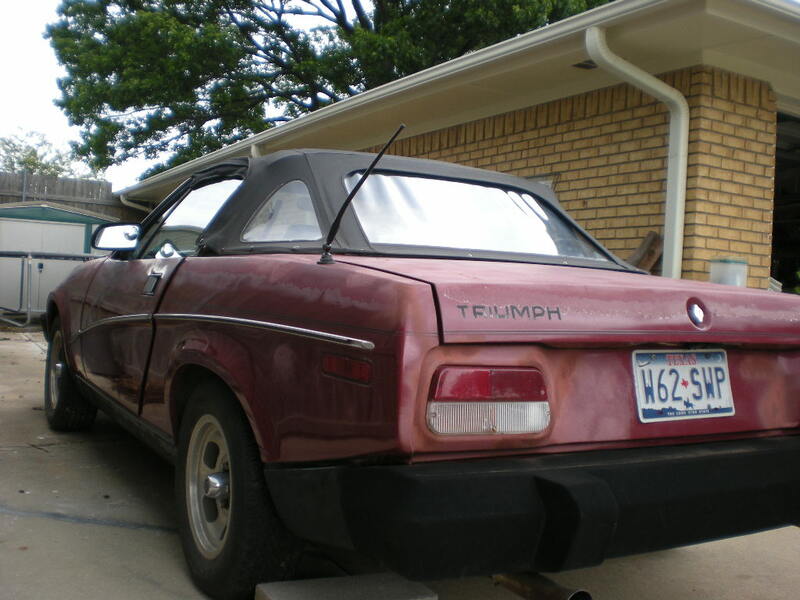 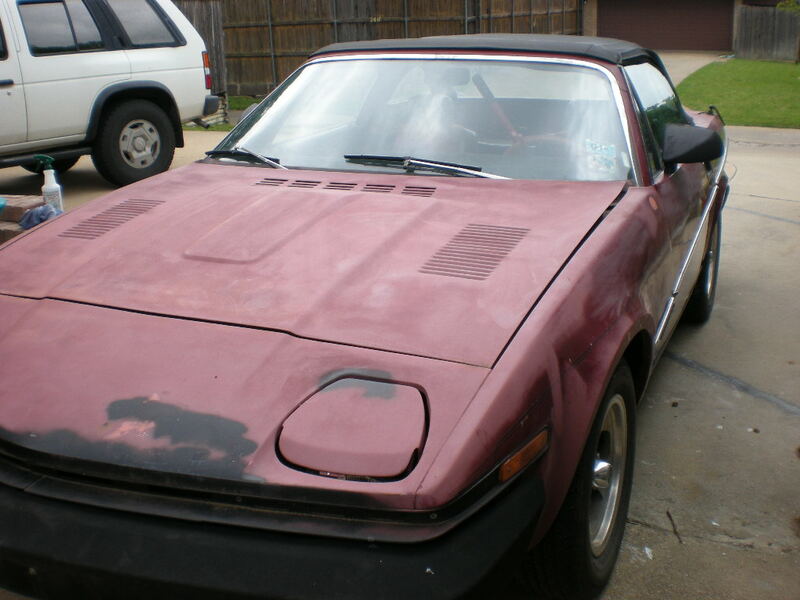 This is my newest TR7 - DHC(convertible). 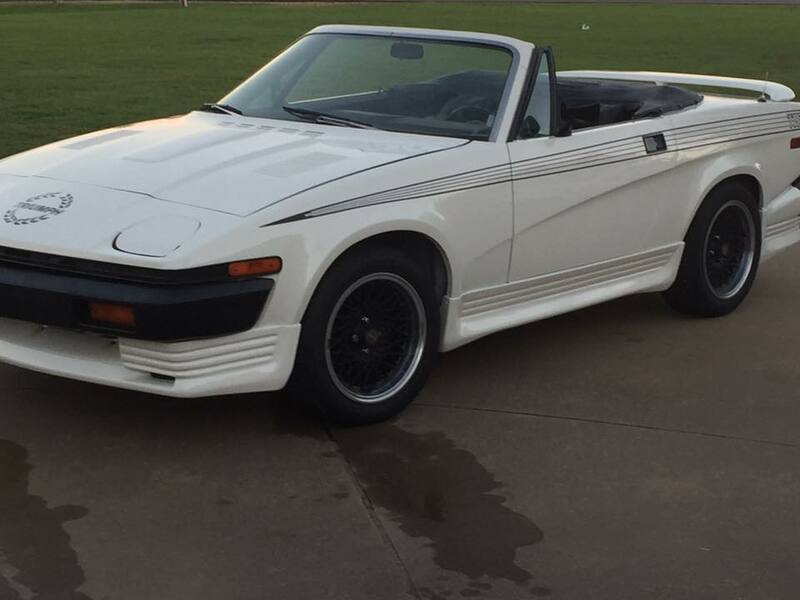 It is finally back on the road now. 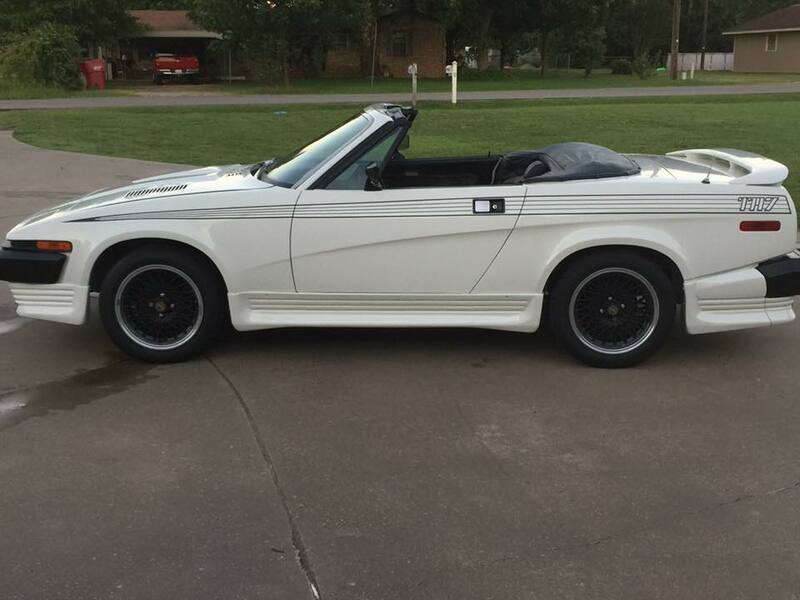 Copyright © 2004 JP MOTORSPORTS All rights reserved.